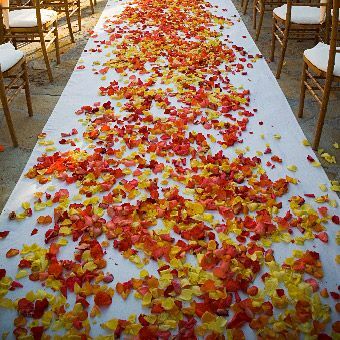 Rich earthy tones and fall foliage creates a cozy and warm setting for Fall Weddings. 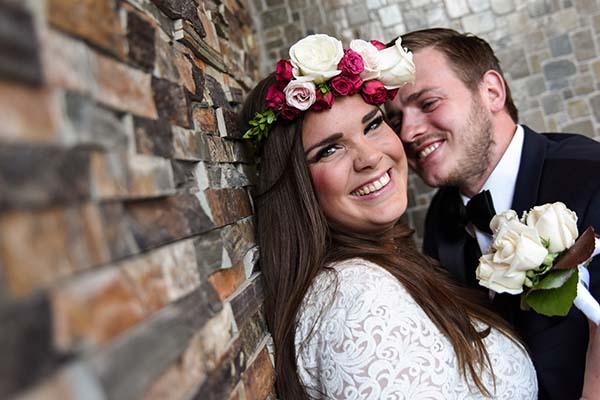 Lots of couples, choose the fall months to exchange their vows, because the wonderful weather and the abundant colors of autumn. 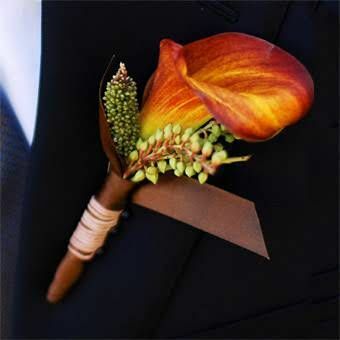 Whether you planning on a woodland wedding or eloping in Las Vegas, bring the fall atmosphere to your special day with flowers! 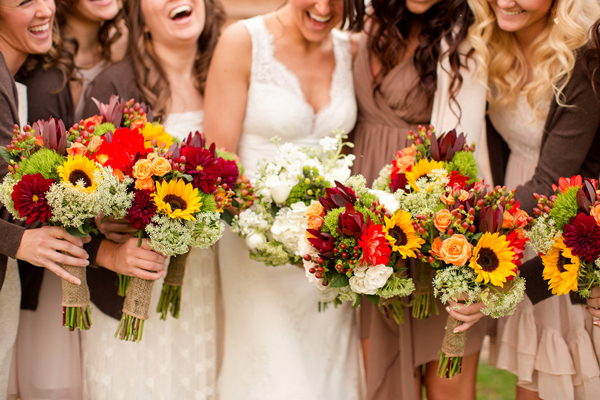 Adding a little foliage goes along way, especially with fall wedding flowers. 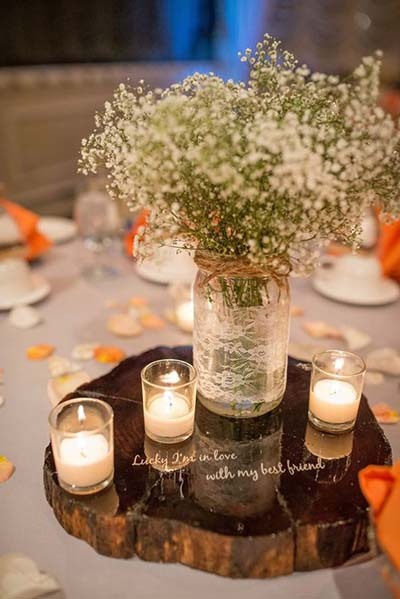 Bold colors and textures create a warm and inviting ambiance. 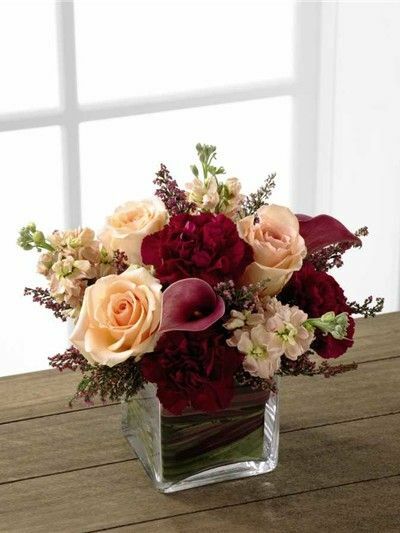 Here are a couple wedding floral ideas for fall weddings. 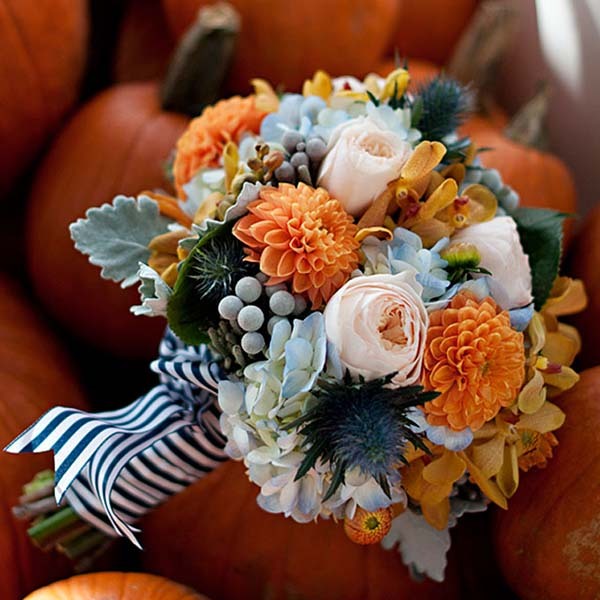 With a little imagination, your wedding florist can transform your wedding day into a fall festivity for the ages. 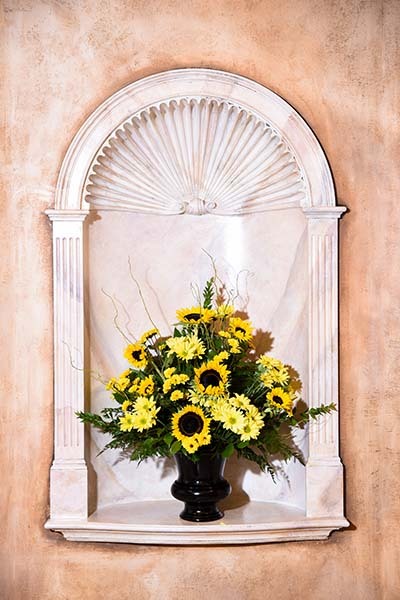 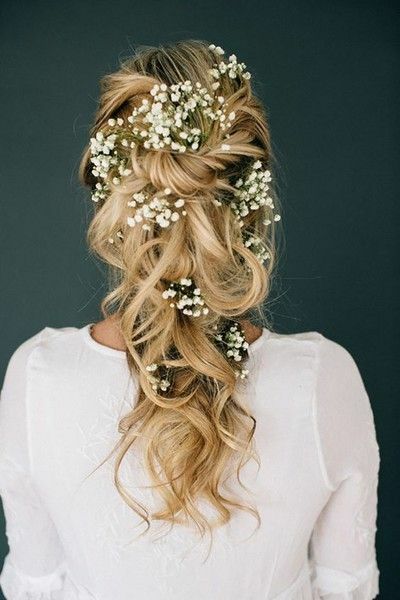 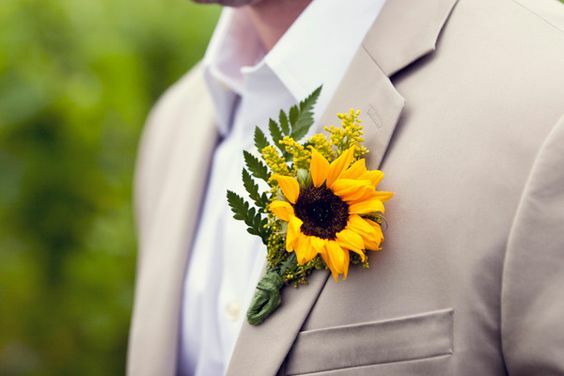 Chapel of the Flowers has some of the best florist in Las Vegas and can create custom arrangements for your wedding day inspired by Mother Nature and the latest trends on Pinterest. 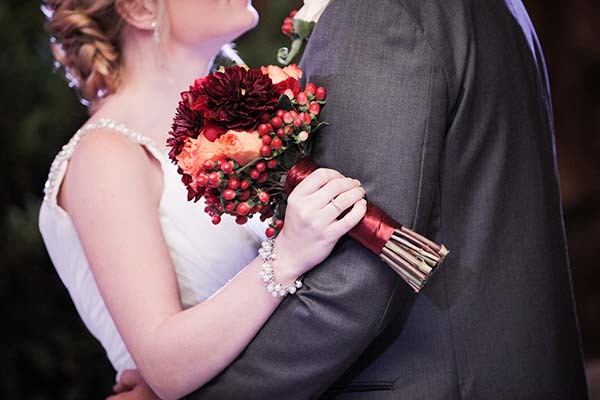 Contact our wedding planners today for information on our affordable all-inclusive wedding packages perfect for fall weddings! 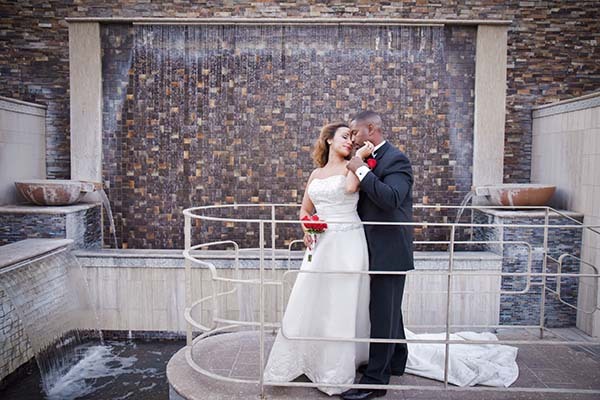 Get your custom quote today via email at marryme@littlechapel.com or toll free 1-800-843-2410 (UK 020 3286 5662).